Senator Uecker lives in his childhood home in Miami Township. He and his wife have four children and six grandchildren, with the seventh on the way. 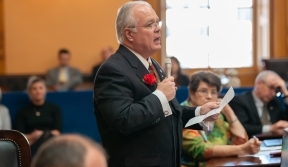 Senator Uecker began his public service career as a police officer. 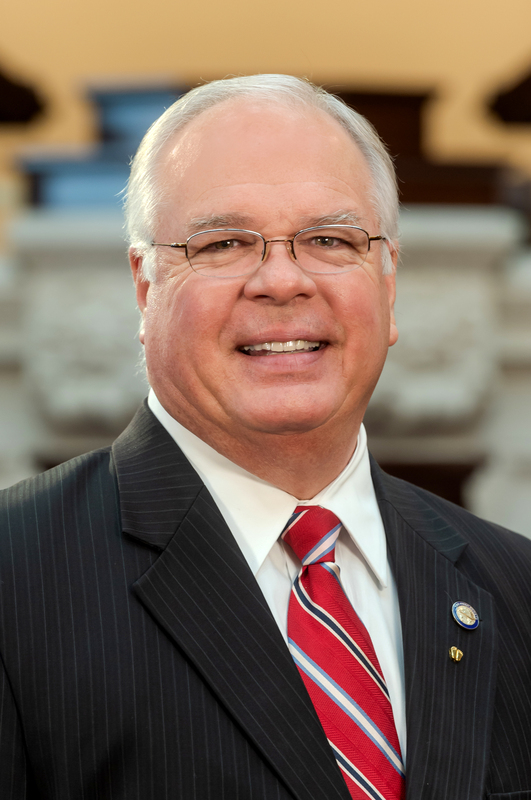 He serves as Chair of the Senate's Local Government, Public Safety and Veterans Affairs Committee. An avid outdoorsman and certified pistol instructor, Senator Uecker chairs the Ohio Sportsmen's Caucus. This member is not the primary sponsor on any resolutions.